All tours include pick up/drop off at the cruise ship dock or your hotel. The Misty Fjords National Monument is 2.3 million acres of blinding beauty that everyone who comes to S.E. Alaska should see. Southeast Alaska has some of the most pristine, remote fishing streams in the world and is a prime location for bear viewing.  Experience breathtaking views, get a taste of Alaska and enjoy a delicious crab feast, or go out for the sights at the recommendation of your pilot Dave! WHAT WOULD UNCLE DAVE DO?